Phyllanthus distichus, Cicca acida, Cicca disticha L.
Native to Madagascar, but was spread long ago by humans to India, southeast Asia, and some Pacific islands. You are bidding on * live starter plant seedlings with vigorous root systems * inches tall with * leaves born and growing in a small container for ease of transplant. 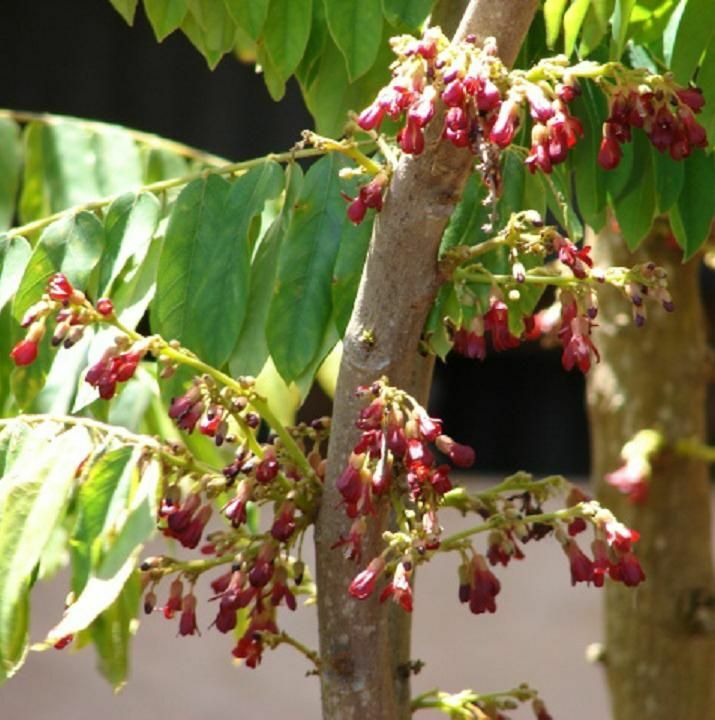 This is a curious and ornamental shrub or tree, 6 to 40 ft high, with spreading, dense, bushy crown of thick, rough, main branches, in general aspect resembling the Bilimbi. 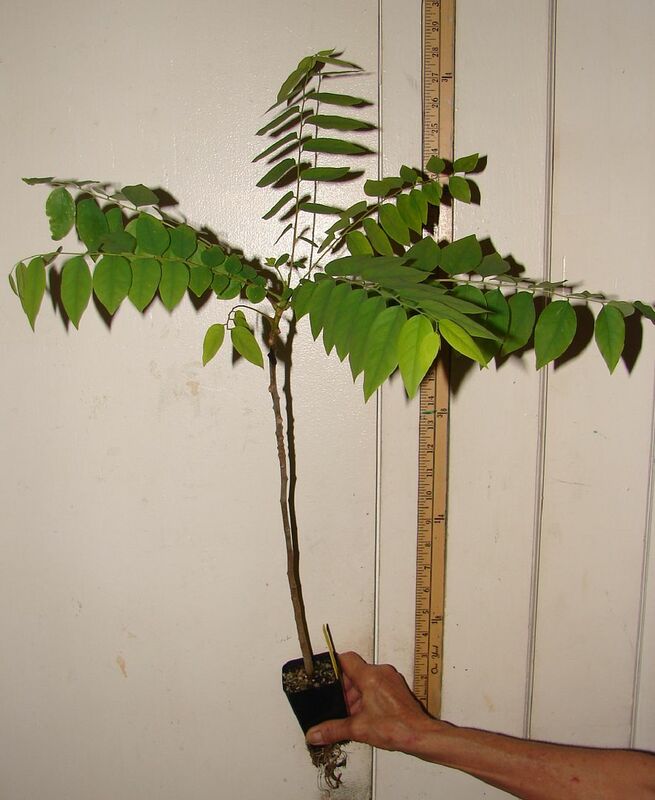 This tropical tree, which has obvious ornamental features, can withstand very slight frosts of about 30°F (-1°C), provided the growing season is warm and long. This fruit has several ribs and is about 1-2 in (1.25-2.5 cm) wide. It has a white-yellow flesh, and has a waxy aspect. The flesh is juicy and very acidic. The Tahitian gooseberry is thus seldom eaten fresh, but is rather eaten cooked or is preserved. It can also be transformed into various sauces, juices, syrups and other beverages. This tree bears numerous small pink flowers, which are grouped in clusters. Male and female flowers are borne on the same tree. Small white to slightly yellow colored fruit borne in great abundance, with a crunchy, juicy, acidic flavored pulp. This tree grows on a wide range of soils but prefers rather moist sites. Tahitian gooseberry is a small tropical tree with ovate pointed leaves that grows up to 50 feet tall. Tahitian gooseberry bears fruit in abundance on the branches. This deciduous tree prefers a sunny location and regular watering. It bears green fruit (yellow flesh) after the red flowers are finished blooming. The fruit is the size of a concord grape. The edible fruit is actually somewhat tart. Reddish flowers are followed by pale-yellow waxy fruit, 3/4 - 1" thick and is 6-8 ridged; in the center is a hard stone containing 4-6 seeds. The yellow fruit of the Tahitian gooseberry is edible and tastes sour. The tart flesh is used as a flavoring or made into jelly in Suriname and Philippines. Tahitian gooseberry is one of the few members of the Euphorbiaceae family that has edible fruit. The fruit is called "Groselha" in Puerto Rico and Colombia. 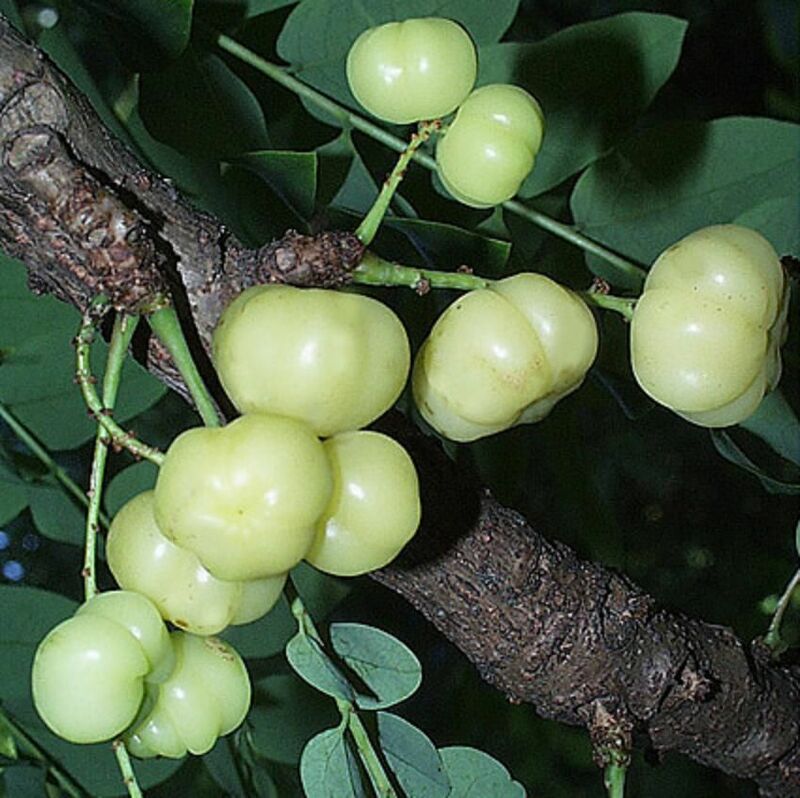 Hardiness: The Otaheite Gooseberry is tropical or subtropical and can take several degrees of frost for brief periods of time. 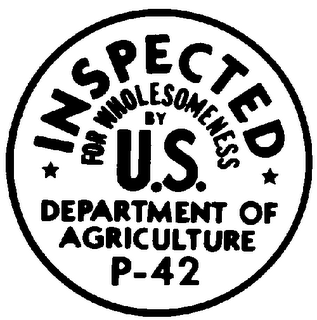 Growing Environment: The trees generally prefer moist soil. There are often two fruiting cycles per year and depending on the climate, trees may produce off and on throughout the year. Propagation: By seed, which may bear in 4 years, or by budding, greenwood cuttings, and air-layering. 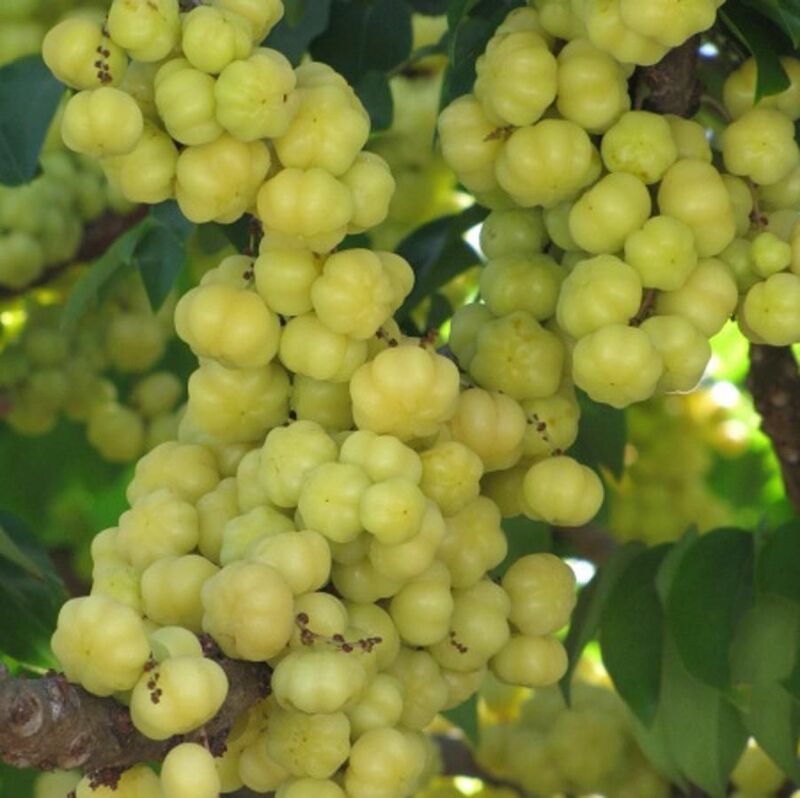 Tahitian gooseberry is a curious intermediary between shrubs and tree, reaching 2 to 9 m (6½ to 30 ft) high. The tree's dense and bushy crown is composed of thick, tough main branches, at the end of which are clusters of deciduous, greenish, 15-to-30-cm long branches. The branches bear alternate leaves that are ovate or lanceolate in form, with short petioles and pointed ends. 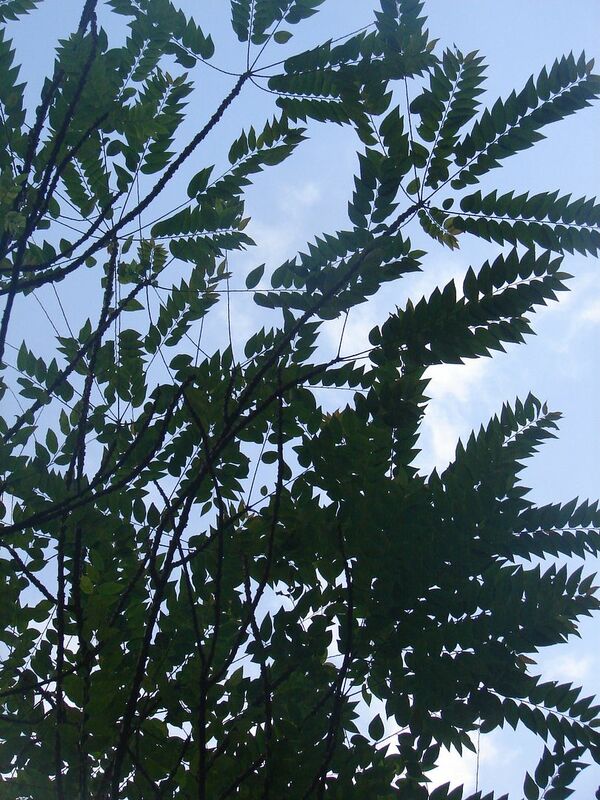 The leaves are 2-7.5 cm long and thin, they are green and smooth on the upper side and blue-green on the underside. 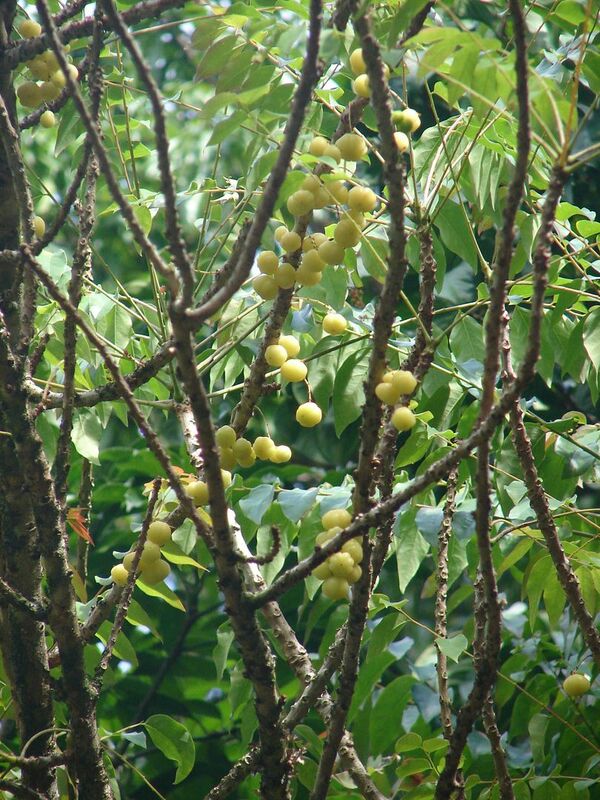 In general, the Otaheite gooseberry very much looks like the Belimbi tree. The Otaheite gooseberry prefers moist soil. Although it usually grows from seeds, the tree can also be multiplied from budding, greenwood cuttings or air-layers. It bears two crops per year in South India: one in April-May and the other in August-September. Elsewhere, it is mainly harvested in January. This tree is	resistant enough to fruit in Tampa. 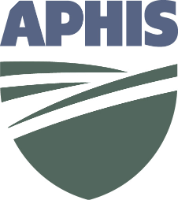 Seedlings will produce a substantial crop in 4 years. 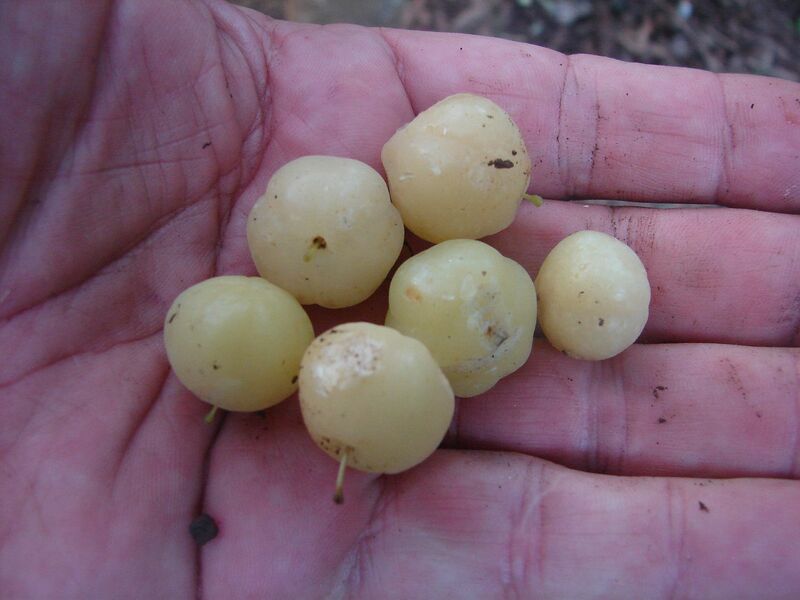 No fruit is borne in greater abundance than the crisp, sour, pale-yellow Otaheite gooseberry. The juice can be used in beverage, or the fruit pickled in sugar. It can also be salted. When cooked with plenty of sugar, the fruit turns ruby red and produces a kind of jelly, which is called mứt chùm ruột in Vietnamese. 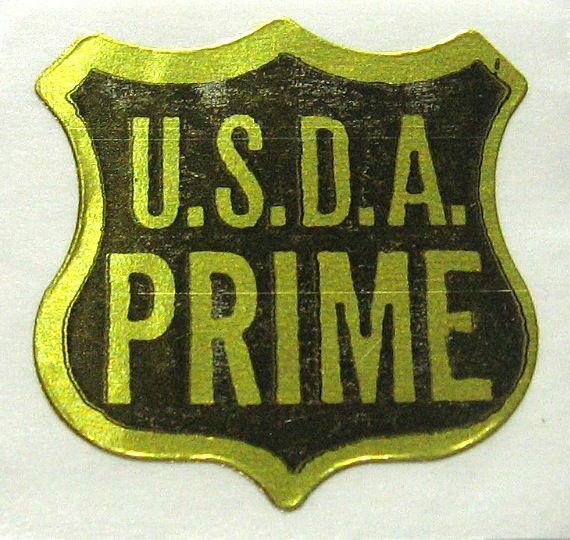 Uses: Often the fruit is cooked with sugar, upon which the pulp and juice turns bright red. Common uses for the resulting fruit mixture are to prepare beverages or use as a sauce. Since the fruit is tart, it is often eaten in "Dulce de Grosellas". The preparation of this dessert consist in simmering the berries with sugar until they are soft and turn red in color. The liquid from the cooking is also used as a beverage. In Colombia it is most commonly eaten raw with salt.